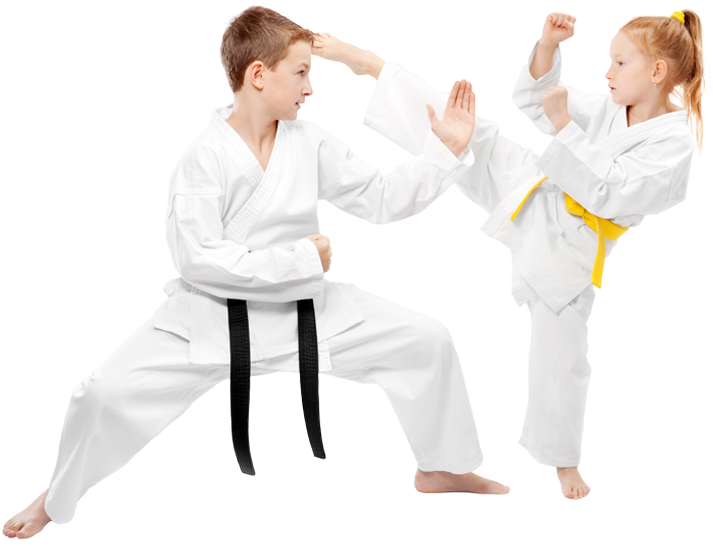 Why Enroll your Child in Martial Arts? Our program is designed to teach students to control their emotions and behavior. They also learn the importance of responsibility in school, at home, and while training. Students improve their ability to focus, listen, and learn which will translate into improved concentration while in school. Students increase strength, flexibility, endurance, and stamina in a fun and safe environment. Students also burn calories through unique training methods. Training Zone NYC provides a positive, inspirational environment through optimism and encouragement. Each child leaves feeling self-accomplished, enthusiastic, and energetic. Students learn how to approach and handle difficult situations through techniques, mental/physical tactics, and reading body language. They also learn to assess situations by remaining alert and aware. By assisting in warm-ups and helping classmates, students break out of their comfort zone and learn to perform in front of a group of people. Students learn to focus and deliver under pressure, which will translate into fearlessness in school and throughout their lives. Our students learn how to avoid confrontation and manage situations without the use of violence. Students learn how to stay calm and handle situations with assertiveness. Our energetic classes incorporate different exercises and drills that children of all ages and levels can enjoy. Students make friends and leave each class feeling excited and refreshed. We believe that students should have diversity in their Martial Arts education. This will allow them to combine the most effective techniques in each art to build a strong and solid foundation. Taekwondo, a Korean martial art that emphasizes high kicking and fast hand techniques, allows an individual to develop body flexibility, speed, and strength. 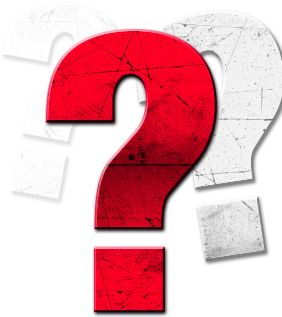 Brazilian Jiu-Jitsu is a grappling based martial art utilizing superior leverage, grip, and position. It focuses on taking the opponent down to the ground and wrestling for a dominant control position. Doce Pares Eskrima is a Filipino Martial Art in which students learn coordination while using a single/double stick. The stick is considered an extension of the hand. This program is presented in a structured, age appropriate manner. Students learn responsibility while also having fun. Training Zone NYC strives to make each class fun and enjoyable through a friendly, energetic, and structured environment. Our instructors are highly skilled, compassionate, and dedicated to making each class different and exciting for the kids. Our program will help increase your child's level of confidence, improve concentration, and learn skills that will last a lifetime. 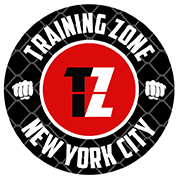 At Training Zone NYC we teach a variation of classes every day of the week, incorporating different techniques and drills. The primary art that we teach is Taekwondo, however, our diverse curriculum teaches different Martial Arts styles (Muay Thai, Boxing, Brazilian Jiu-Jitsu, Doce Pares Eskrima) to prepare students physically & mentally for any life situation they may encounter. Our goal is for students to combine the most effective techniques in each aspect of training to build a strong and solid foundation to their Martial Arts education. Students are eligible to progress in rank numerous times throughout the year based on the instructor’s discretion. They are constantly learning new material and developing skills to overcome challenges. Your child will leave each class feeling renewed, energetic, and positive. If you are interested in having your child try our program for FREE, please call 718-529-6999 or click here to schedule. *Family Discount Packages are Available!